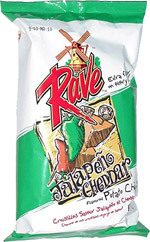 Taste test: These are very tasty, thin chips with more cheddar flavor than jalapeño at first. 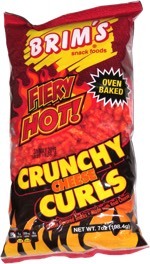 The jalapeño kicks in mostly in the aftertaste, with some mild heat. Good chips. Smell test: Smells good, with some non-sharp cheddar aroma, but no noticeable jalapeño.